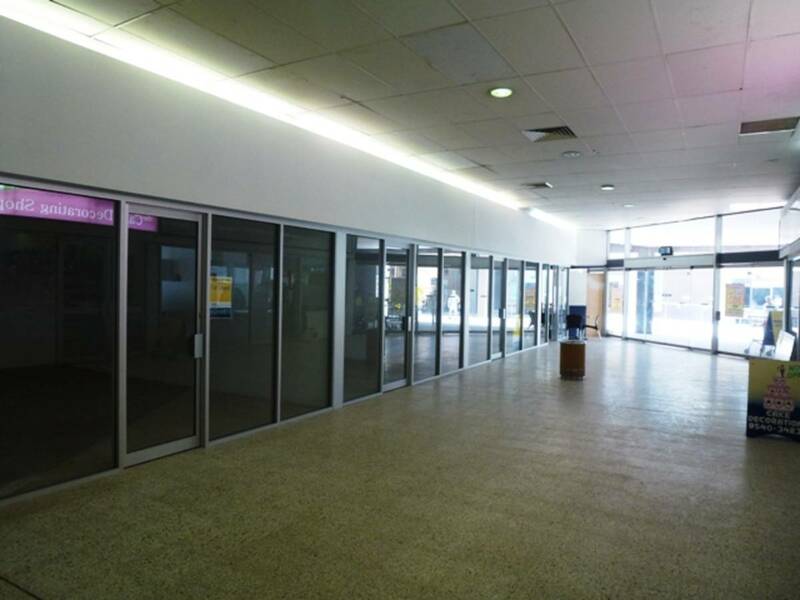 LARGE RETAIL LEASING OPPORTUNITY IN POPULAR MIRANDA- 468SQM APROX. 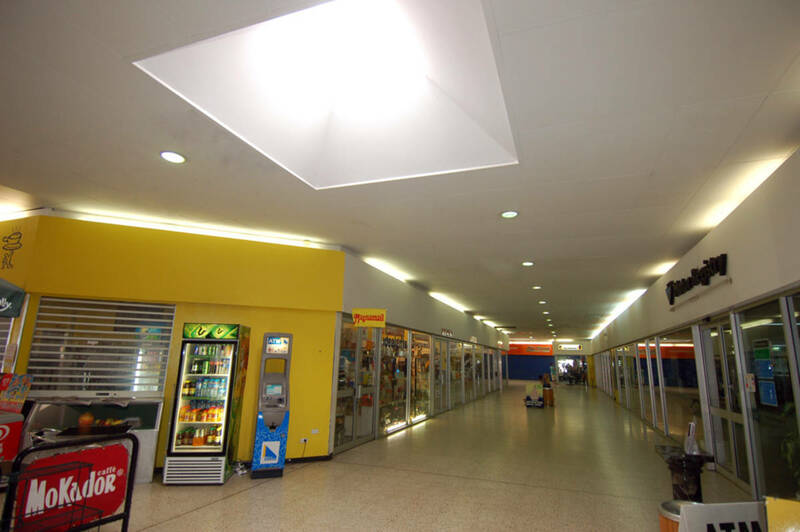 A great opportunity exists to secure prime retail tenancy within a conveninetly located shopping and commerical centre with excellent customer parking facilities. You will experience vibrant retail space, a spacious plaza and walkways, modern shopping frontages and underground parking with close to 100+ spaces, with lift access. 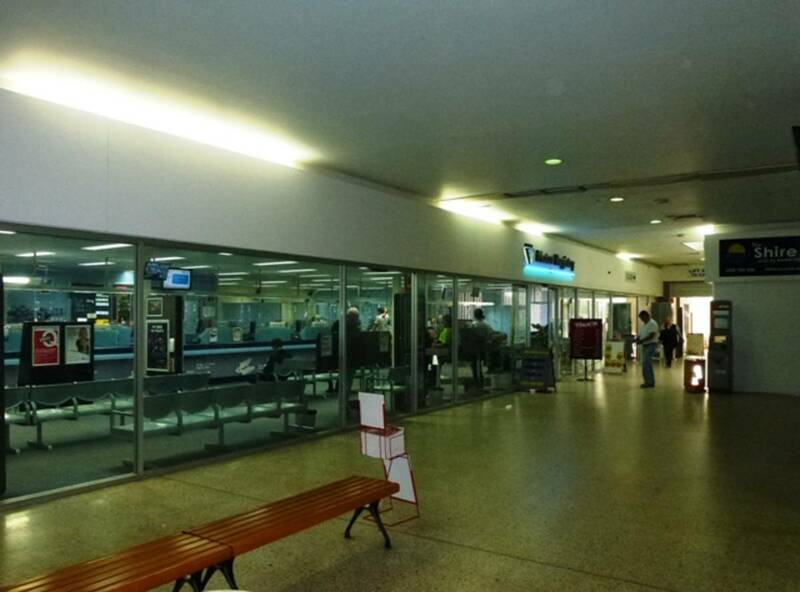 Other established tenants include the Red Cross Blood Bank, Sutherland Credir Union as well as a great variety of existing commercial, retail, and residential traffic flow to ensure access to quality customers to enhance profitability. 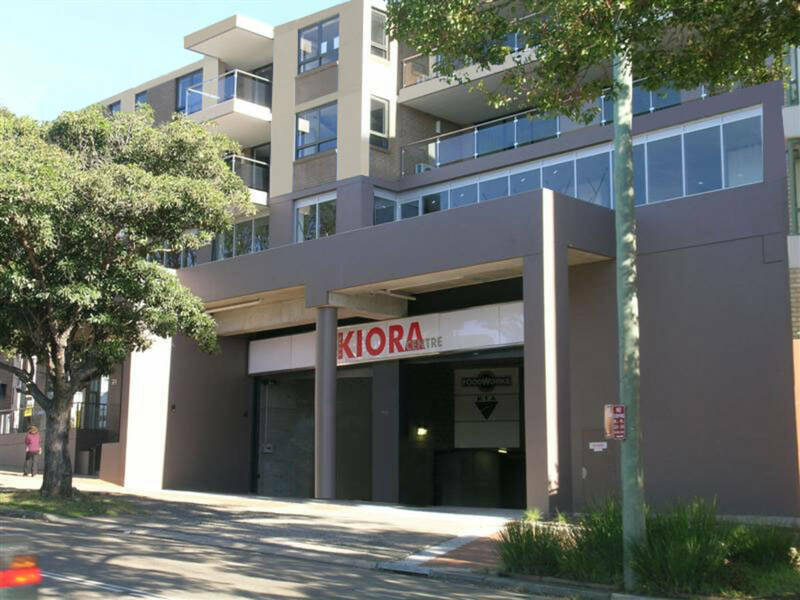 The Kiora Shopping Centre is situated in the heart of Miranda the business, professional and retail hub of The Shire.